Preheat oven at 350º degrees. Add Golden Yellow food coloring into one bowl. Use Blue food coloring into the third. 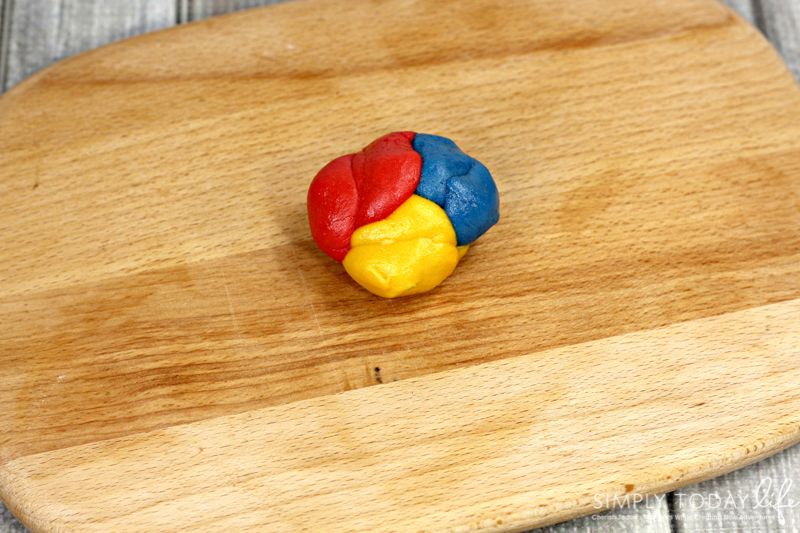 Place cookie dough balls about 2 inches apart on a parchment paper-lined baking sheet. Allow cookies to completely cool before. Aren’t these the cutest and most colorful cookies you have ever seen? 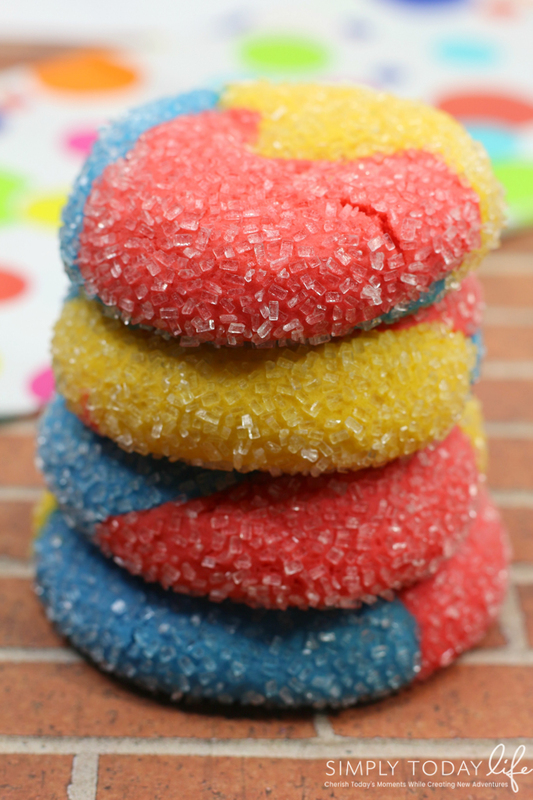 These Dumbo inspired sugar cookies would be perfect for a circus themed party or just for fun! 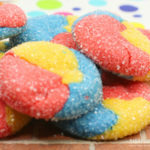 Plus, even with all of the colors added to the cookie, it’s such an easy colorful cookie recipe. 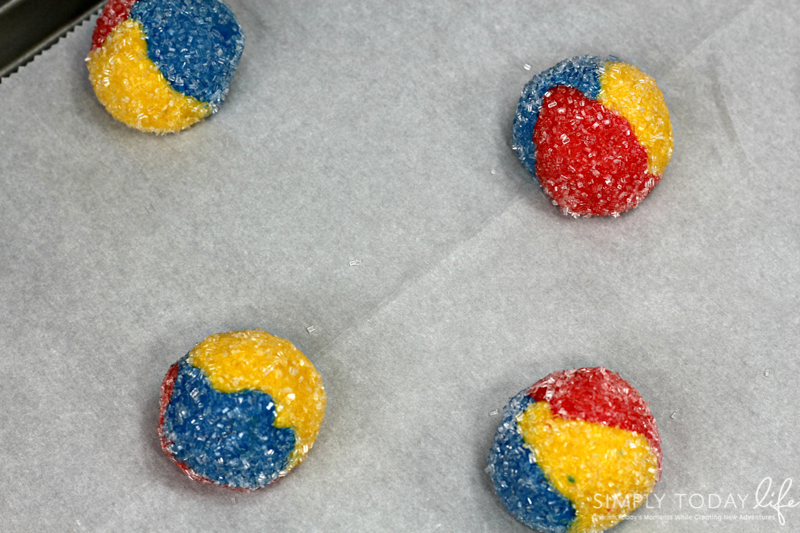 You don’t need many ingredients, yet they look so yummy and hard to make. Do you love recipes inspired by Disney movies?